Tomas Kalnoky (born December 24, 1980) is a Czech-born American musician. 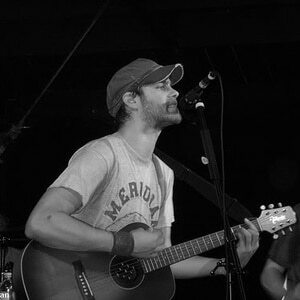 He is the lead singer/guitarist and songwriter of the bands Streetlight Manifesto and Bandits of the Acoustic Revolution, and goes by the pseudonym Toh Kay as a solo performer. He is the former lead singer/guitarist for 3rd-wave ska band Catch 22, but left the band after making only one album (their debut, Keasbey Nights) to attend Savannah College of Art and Design in Savannah, Georgia, for visual art.